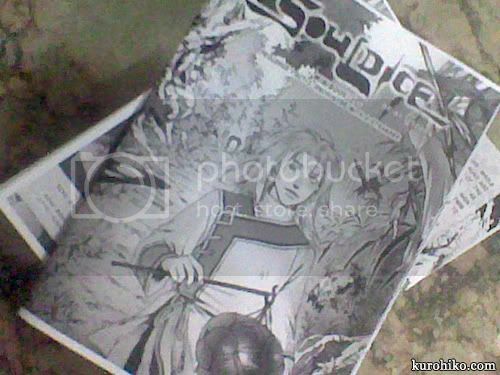 黑火子 ~Kurohiko: The Indies are Ready for Komikon 2011! I have in my possession, all 30 copies of Karma 2, Mote-Mote, and Renka-chan’s “Soul Dice”! They’re cut, stapled, and ready to be sold at Komikon this coming November 19! 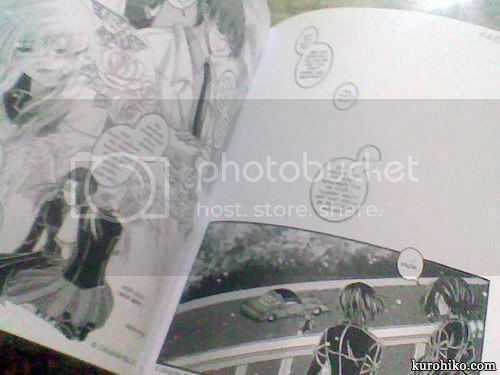 There’s a sneak peak into the Epilogue available in the independent manga. International readers don’t need to fret, because I will probably post these pages on site some day… not right away though, because I want to give the Komikon people their exclusivity. And speaking of exclusive, this Komikon version of Karma will replace all Japanese “Rei-nee”s and “Tori-nii”s with their Tagalog equivalent, “Ate Rei” and “Kuya Tori”! This is one of my complaints about the xeroxing. 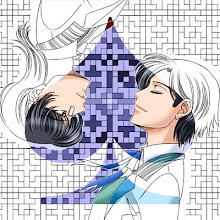 >.>;;; What is with those blurred edges??? I thought the xerox machine would be able to cut it off cleanly, but apparently not! If I do sell these again, I will need to modify the original copies so that it will turn out better next time! The other complaint? The sketches I added are not all clear! Some turned out alright, others didn't. ;_; S-sob... More modifications for next time, for sure! yaaaay!! btw, next time, try laser prints instead of photocopies! might be the same or just a little more expensive, but i think you'll get better results. 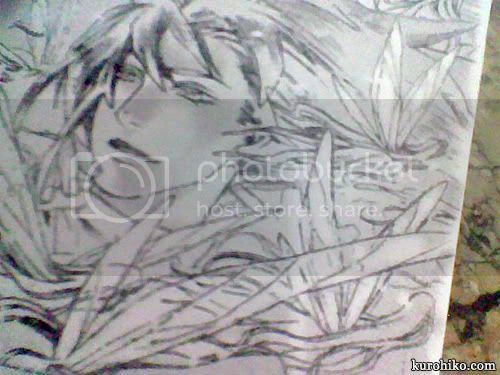 hello~ uh, about the xerox copies... you should try laser copiers, they're much better. the toner is made of powder unlike xerox machines. one brand i know is Kyocera. Hi there! Welcome to my blog/webcomic thingie! its not a printer but a laser copier using powder as toner. ung xerox is analogue, liquid toner ang gamit. dito sa amin minsan P1.50 per copy, meron din P2.00. Oh! Ok~ gets! I will have to take a look around and canvas some more! 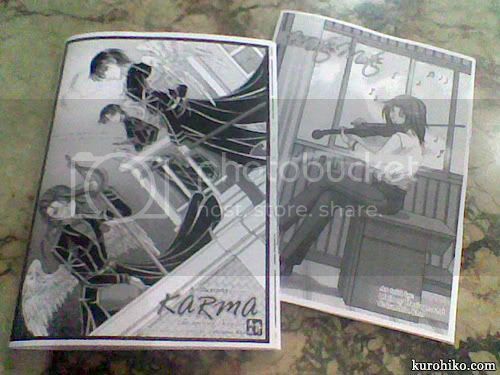 The xerox cost me P1.75 / A4, so I'm hoping to lower the price for the next Komikon that I attend.